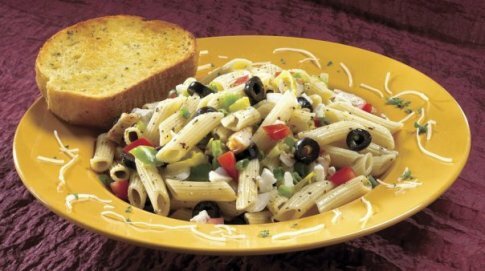 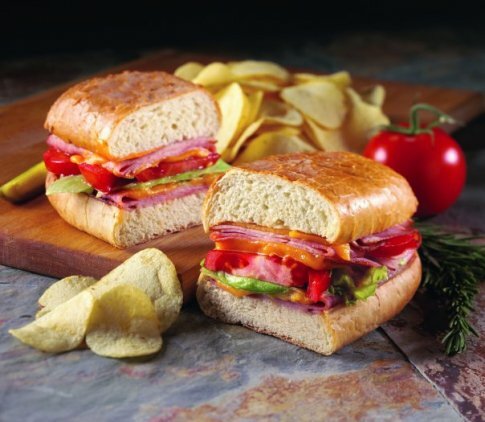 Cheesy pizza, Italian hoagies, pastas, calzones and more await you at Mazzio's Italian Eatery in Sulphur. 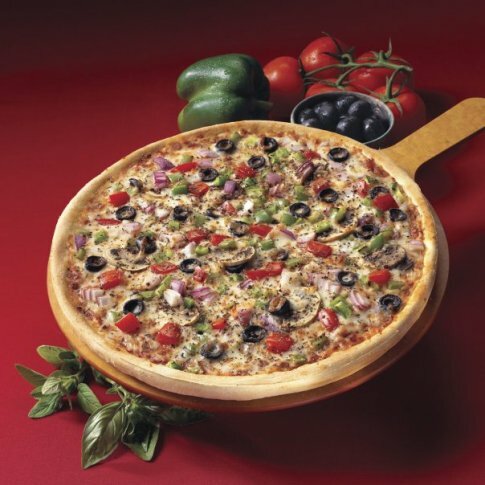 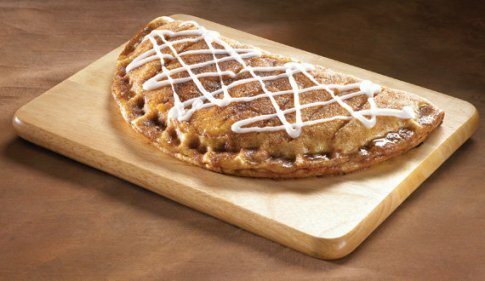 From savory artichoke dip and garlic bread to sweet cinnamon sticks and dessert pizzas, you're sure to find something at Mazzio's to satisfy whatever you're craving. 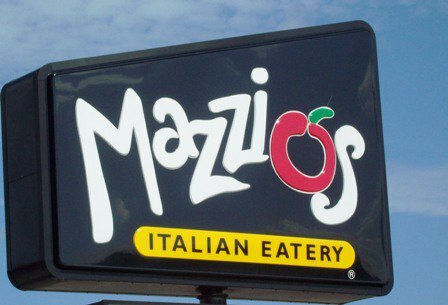 Mazzio's Italian Eatery was founded in Tulsa in 1961 and has become a beloved Oklahoma staple ever since.